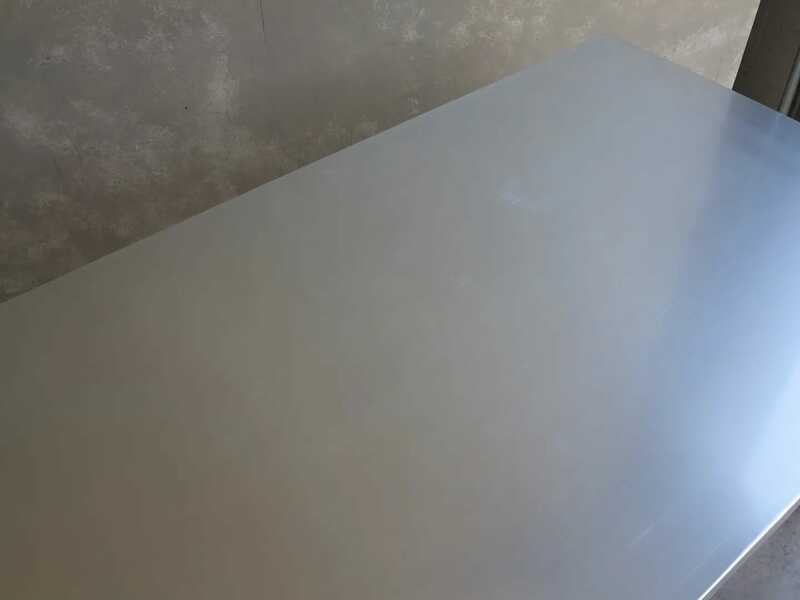 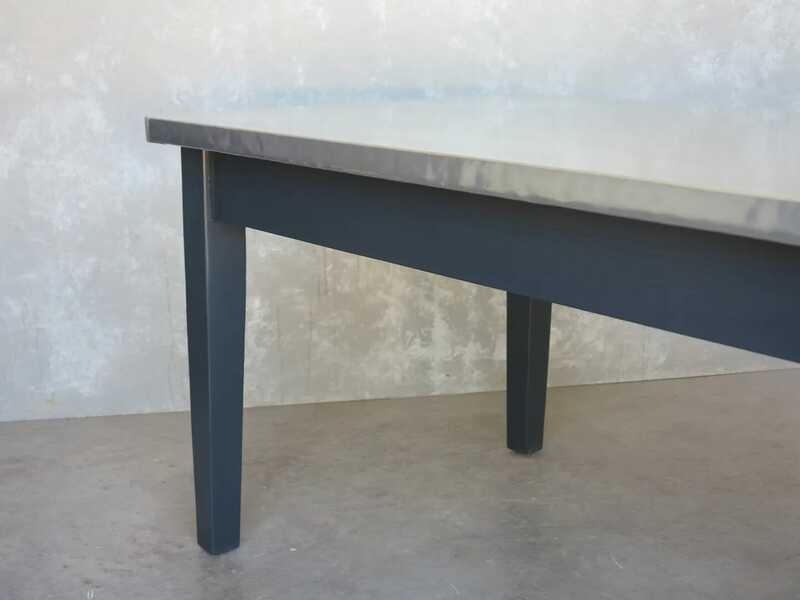 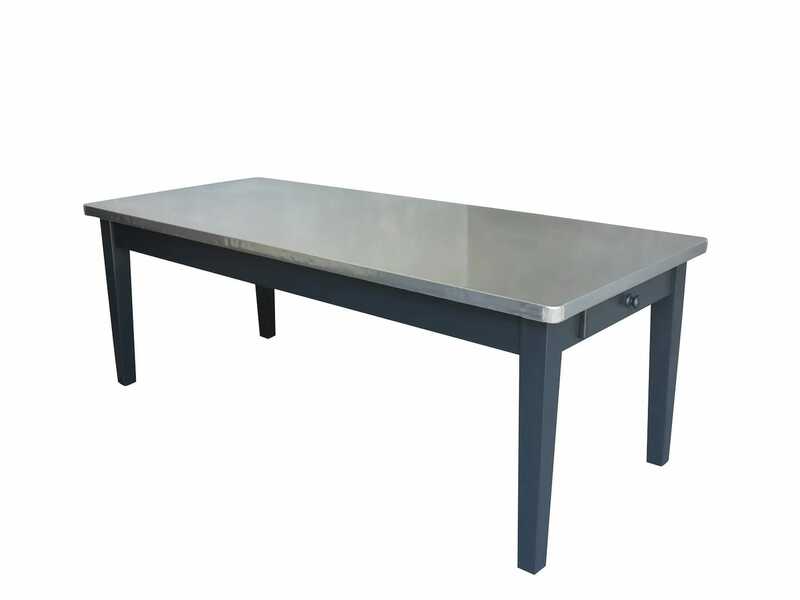 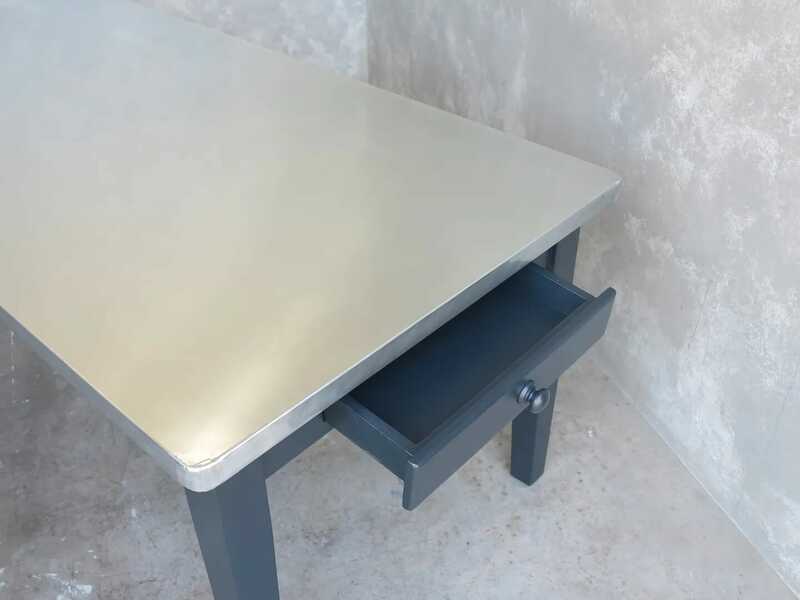 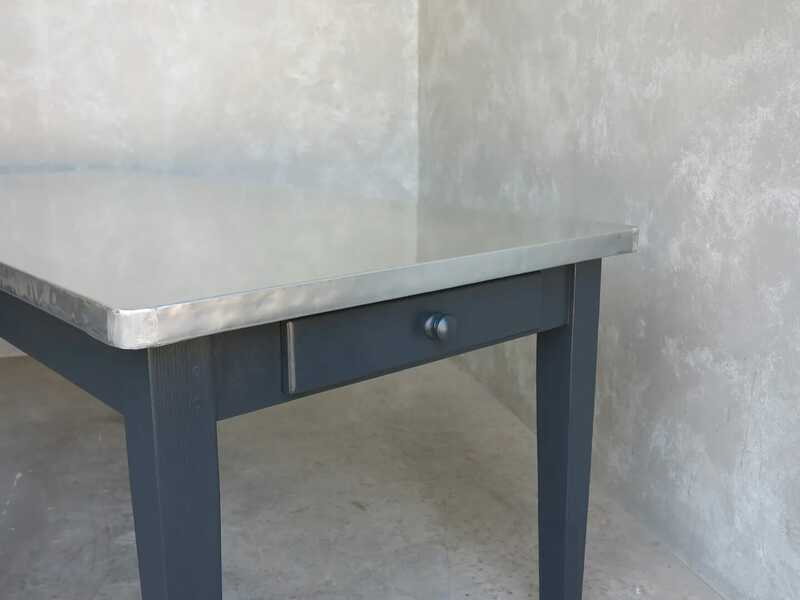 This particular antiqued zinc top table has the specifications: 220cm x 95cm x 76cm tall with a 40mm thick top, straight edge base, tapered leg, 1 x standard drawer on the short side, 30mm radius corners hand painted with Farrow & Ball - Railings. 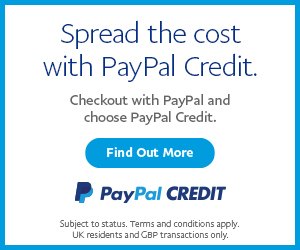 The remaining tin of paint is included. 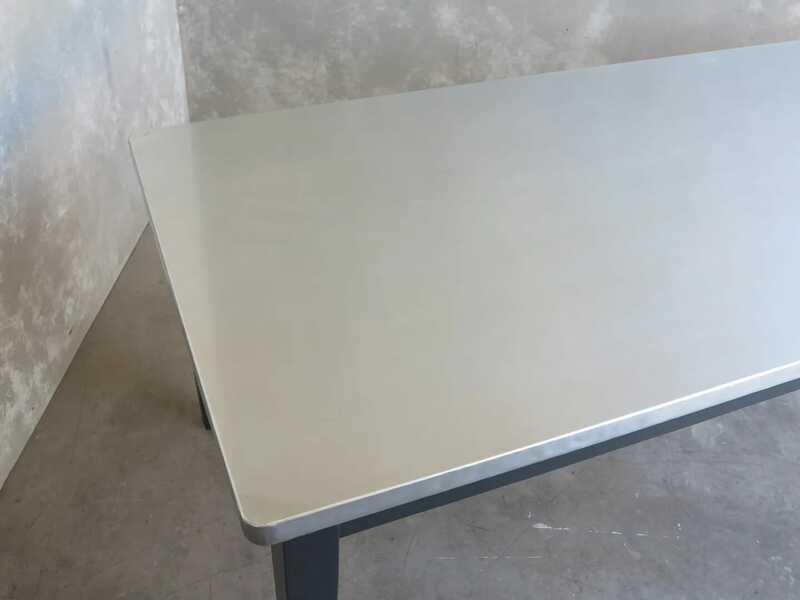 If you choose a waxed finish we will include a tin of wax and a mutton polishing cloth.